The Edward-Dean Museum was created by Edward Eberle and Dean Stout. It derives its name from these original owners and donors. The beautiful structures were built in 1957 and opened its doors in 1958. The museum features late 16th to early 19th century European & Asian Decorative Arts. Dean Stout designed the interior spaces of the museum to create a homelike atmosphere with the intent to share with the visitor a firsthand experience of the ambiance of the time period. The museum and its 16-acre campus originally came under the County of Riverside in 1964. The Riverside County Economic Development Agency oversees the day to day operations of the Edward-Dean Museum. The Edward-Dean Museum provides free educational tours to over 400 students from schools all over the Inland Empire. The Museum is also active in the community with a variety of volunteers and interns that participate in helping host special events, as well as maintain the grounds and help set up and present each new gallery exhibit. An additional program of providing active stewardship allows the conservation of museum paintings. The "Friends of the Museum" is a non-profit entity that supports the museums educational programming, which allows schools the opportunity to have free field trips to the Edward-Dean Museum. The friendly staff and docents at the Edward-Dean Museum are personally available to guide you through the museum and galleries, showing you the many cultural treasures hidden in the picturesque setting of Cherry Valley. 45 minute guided tours are only $5 per person. The museum also provides free programming that includes: Family Drawing Hour, Crafting Saturday, Rose Pruning Clinics and much more. $5.00 for Adults, Free for Children 12 and Under, Free for all Military Personnel with valid I.D. Pine Room is presented in Stained Norwegian pine paneling carved in the 1680's. Considered the work of "Girnling Gibbons" for the home of the Earl of Essex at Cassiobury Park. This room recreates the look of a 19th century English Manor Home. Art and artifacts displayed reflect the eclectic tastes of the day. Blue Room is designed to reflect the comfortable feel of a sitting room during the 18th and 19th centuries. The Irish Bristol and Waterford crystal chandelier illuminated this room containing a Broadwood piano forte reminiscent of those used by musical composers of the Baroque and Classic Era. 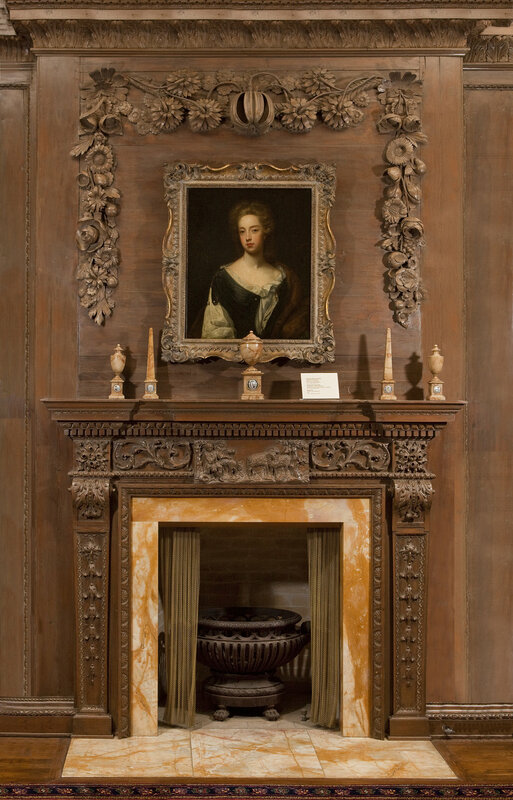 Picture Gallery recreated the look of a long gallery room. A room such as this was an important feature many of the great houses of Europe. Here portraits of family members were often displayed alongside the owners fine art collections. At the Edward-Dean Museum the Picture Gallery houses works by Joshua Reynolds, William M. Turner, David Roberts and George Lambert. Asian Room displays a collection of Chinese paintings, sculptures and costume sit next to an alcove containing Classic and Neo-Classic sculpture of bronze and Marble. Rabe Gallery and Oak Room are two galleries that house changing exhibitions. these exhibitions contain fine decorative arts from the 16th to 19th centuries. Edward-Dean Reference Library The Museum houses 2,700 books many from the 17th, 18th and 19th centuries. This book collection is a culturally rich enhancement to the existing 1.2 million RCLS collection with many books highlighting subjects like Science, Botanical, Architecture, Landscape, Design, Art, History, Religion and Fashion. An impressive feature of the rare collection is a hand written account ledger from General George Washington during the Revolutionary War, dating back to June 1775 through 1783. 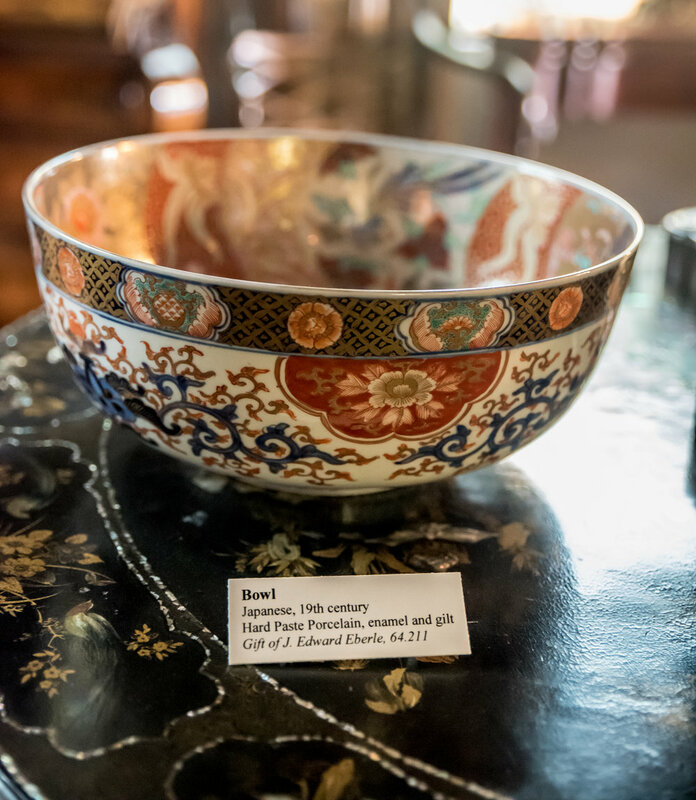 The Edward-Dean Museum has a vast collection of Asian, Indian, and European art works. Our educational programs aim to help students explore and recognize the vital connection between the present and the past, and to appreciate universal historical themes represented in our collection. All of our school tours are curriculum based. Would you like to become a volunteer at the Edward-Dean Museum? We couldn’t do what we do at the EDM without volunteers. If you’re thinking about volunteering at the Museum because you love to learn about art or just love to contribute to your community, this is the place for you. Please fill out the form below and our staff will reach out to you with more information! Prizes in a variety of Categories!